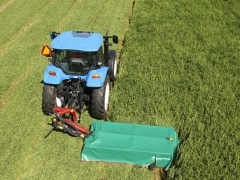 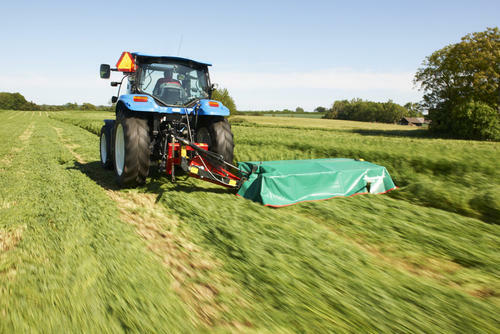 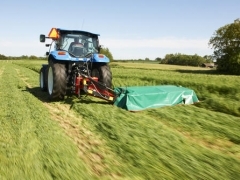 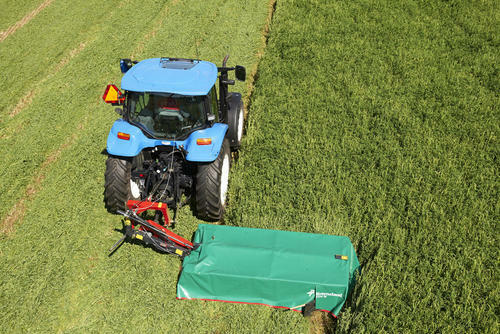 Kverneland Taarup 2300 series machines are designed for smaller mowing operations. 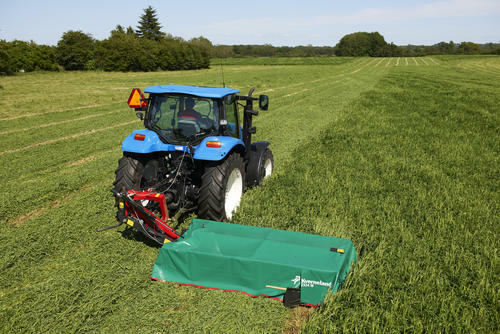 With working widths of 1.65, 2.00 to 2.40m and with corresponding weights of 390, 430 and 450kg respectively, these machines are perfect for farmers looking for a compact mower with low power requirements. 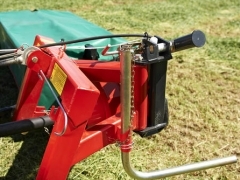 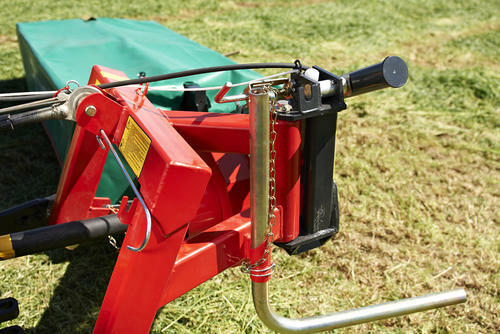 If encountering an obstacle the spring loaded Break-Away system will swing the mower backwards to protect the cutterbar.